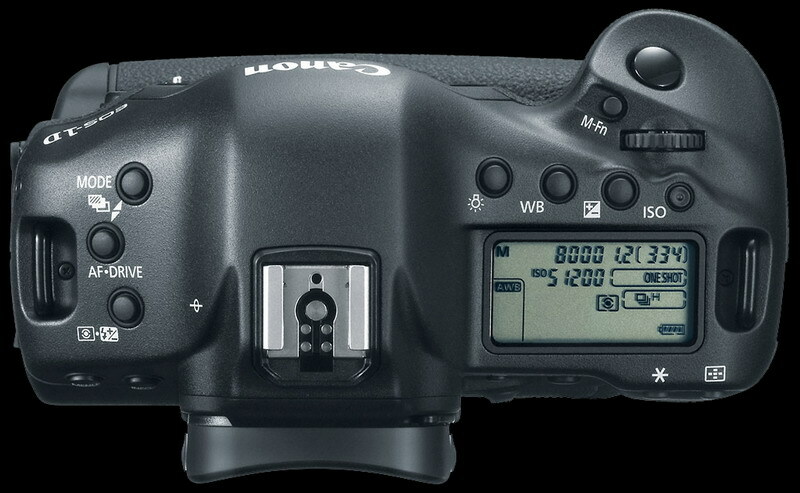 Here it is now, the new flagship from Canon. 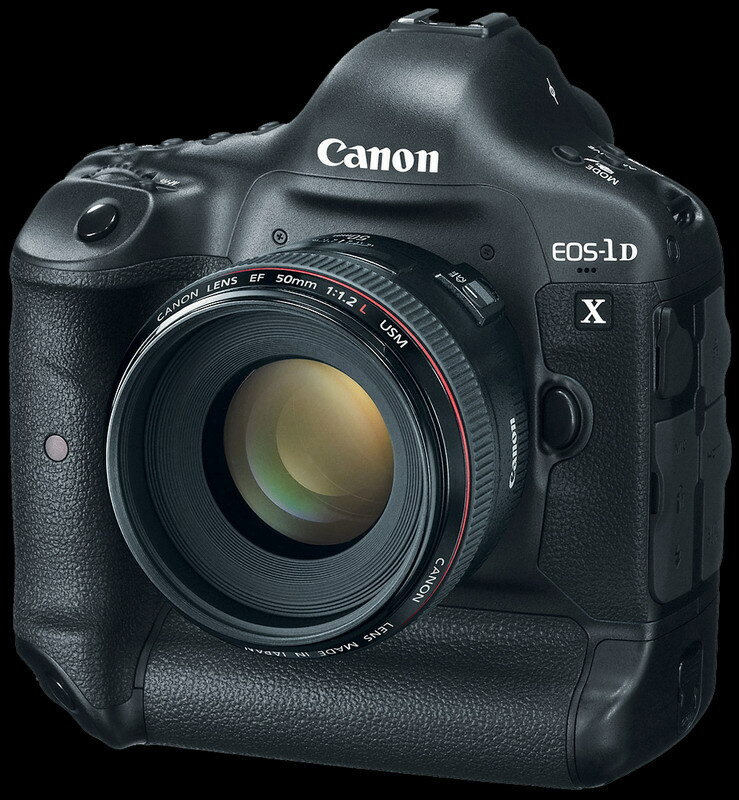 The Canon Eos 1DX. If you read thru this specs it looks like Canon makes wishes come true. So why would that camera be interesting for me? 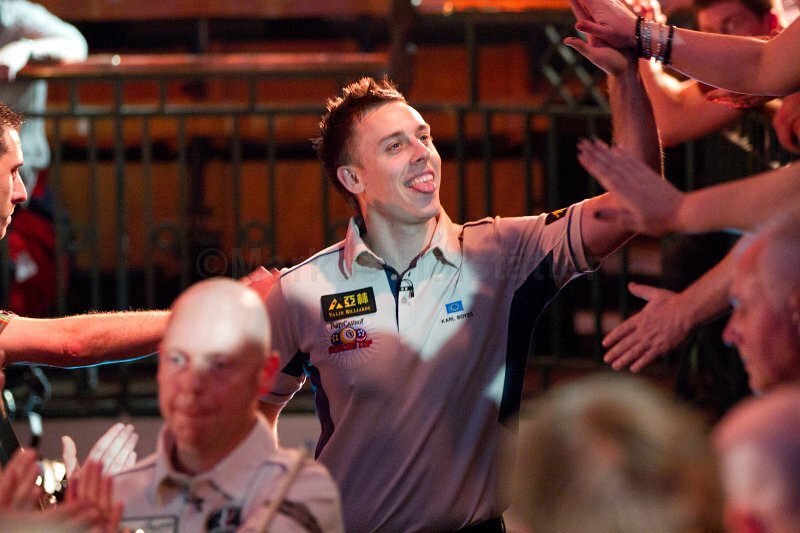 First of all I am shooting Pool tournaments and there is not such thing like enough light. I remember shooting in Prague with ISO 6400 and 12800 with 1/20 of a second at F 2.8. While ISO 3200 is pretty good on my 7D and 6400 is still ok sometimes, 12800 is only worth shooting when you get a bright picture afterwards (just to freeze something). Full frame….I really love the crop and the extra zoom I get from it, but if the camera is really that good in high ISO I could easily use a 1,4 extender and shoot with F4.0. 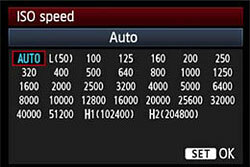 Another thing is that high ISO could also replace the image stabilization system. Did you ever think about that? A lan port for picture transfer sounds great and there are some new buttons too. To see the new joystick for portrait mode made me very happy. It was always so complicated to get my fingers on the landscape one. 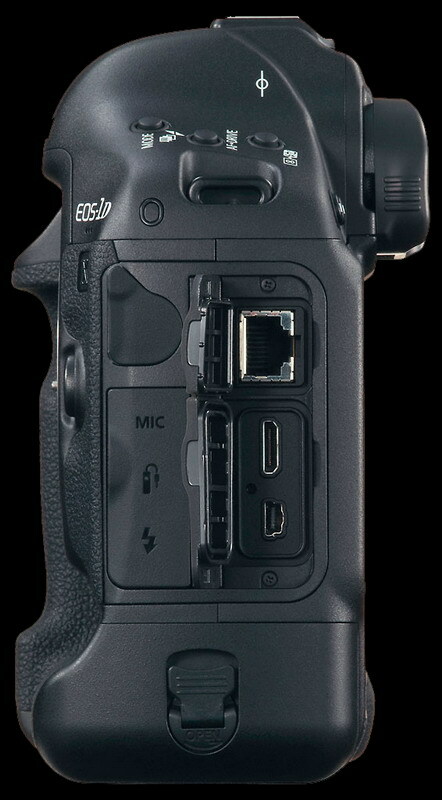 For sure the price is far away from all other cams I bought by now. Anyway, after it is available I will rent it for an event and will make afterwards a decision if it is worth it or not. 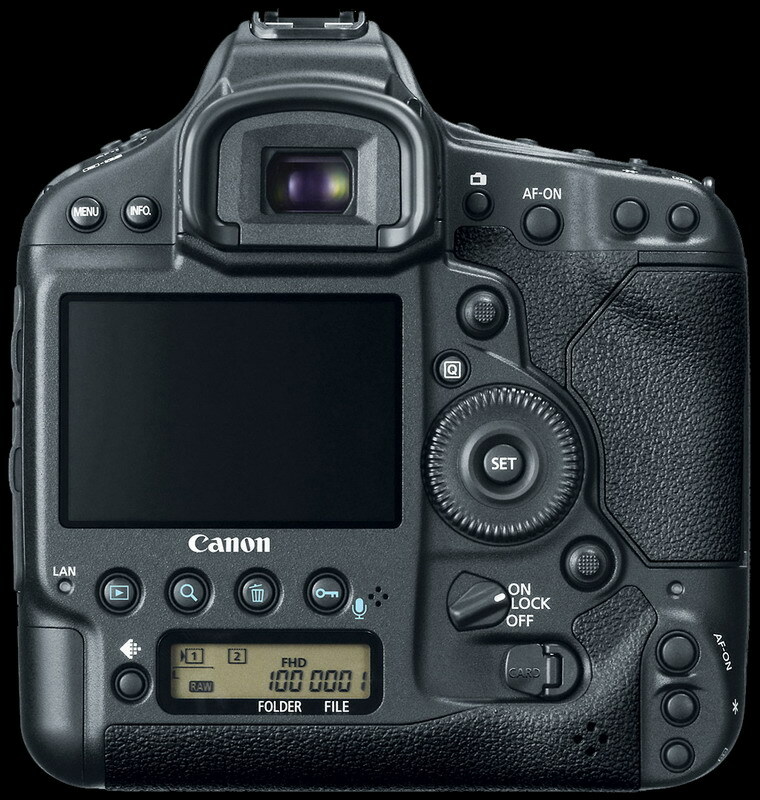 But I had already two times a bad experience with the weather sealing on the 40D and the 7D. The 7D went back to CPS after the humid air in China. And after shooting a sunrise in the rain of Florida both cams had to dry for two days until they worked as expected again. And I think I will not have that problems with a 1 series camera. 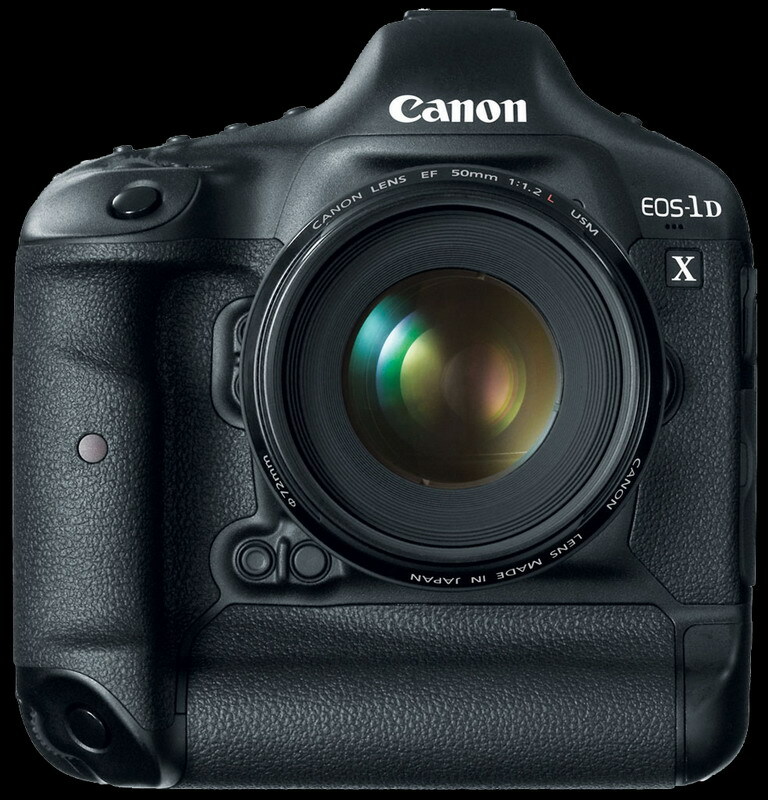 First impression: Canon well done!